Here at ChiIL Live Shows, we do enjoy a good parody, and 60's/70's sitcoms make great fodder. 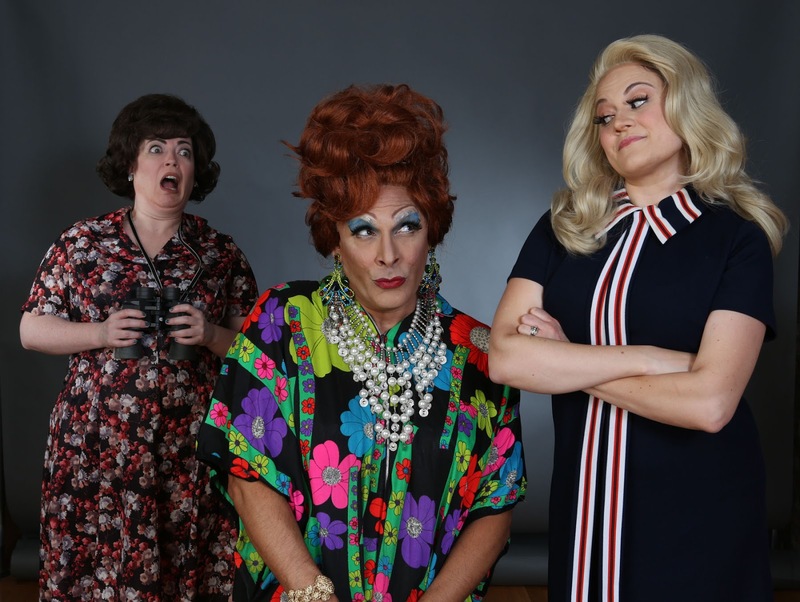 We'll be out for the press opening of Chicago's hilarious Hell in a Handbag Productions' latest world premiere so check back soon for our full review. Our noses are twitching in anticipation of this bewitching adaptation. They had me at BEWILDERED. 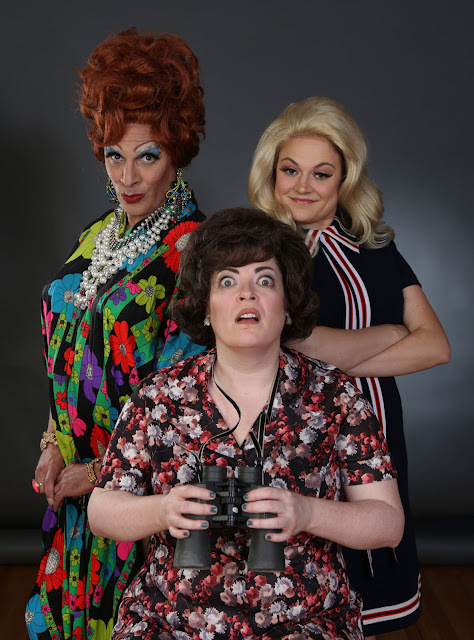 Bewildered-1 (left to right) Caitlin Jackson as Gladys Kravitz, David Cerda as Endora and Elizabeth Morgan as Samantha in a publicity image for Hell in a Handbag Productions’ world premiere musical BEWILDERED. Photo by Rick Aguilar Studios. Hell in a Handbag Productions is pleased to continue its 15th Anniversary Season with the world premiere of BEWILDERED, a musical parody of the classic TV sitcom Bewitched, told from the perspective of Gladys Kravitz, Samantha Stephens’ iconic nosy neighbor. 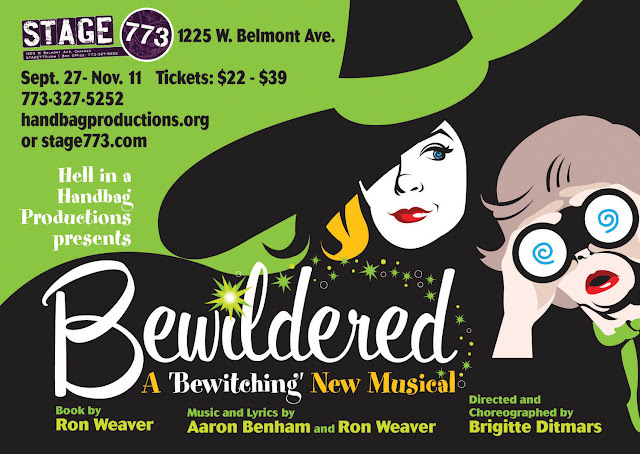 Featuring a book by Ron Weaver, music and lyrics by Aaron Benham and Ron Weaver and direction and choreography by Brigitte Ditmars, BEWILDERED will play September 27 – November 11, 2017 at Stage 773, 1225 W. Belmont Ave. in Chicago. Tickets are currently available at www.handbagproductions.org and stage773.com, by calling (773) 327-5252 or in person at the Stage 773 box office. 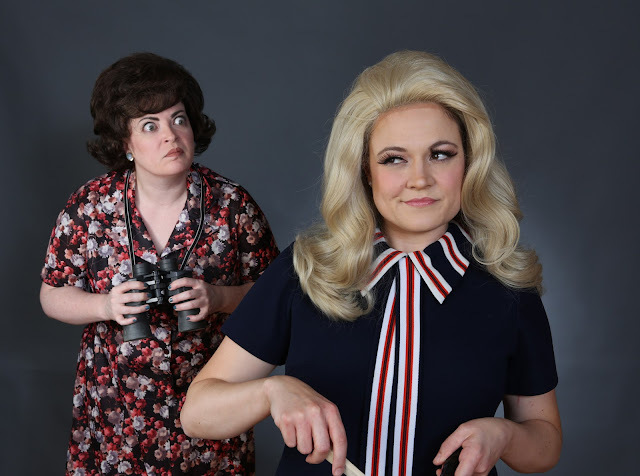 A parody and reimagining of the beloved ‘60s/‘70s television sitcom Bewitched, this spellbinding throwback is told from the point of view of Gladys Kravitz, the poor, misunderstood neighbor who keeps seeing crazy things at the home of Samantha Stephens, a beautiful witch, and her ‘ordinary family.’ Gladys’ husband Abner has had enough and is about to take drastic measures. Can Gladys prove her visions are real without destroying the Stephens family – or is she doomed to a life of pills and institutions? Gladys finally gets her due in this fun and magical musical parody. BEWILDERED features ensemble members David Cerda as Endora, Caitlin Jackson as Gladys Kravitz, Ed Jones as Uncle Arthur, Michael S. Miller as Mr. Tumer and AJ Wright as Darrin G. The production also features Steve Kimbrough as Larry Tate, Matt Miles as Abner, Elizabeth Morgan as Samantha, Scott Sawa as Darrin S. and Robert Williams as Tabitha/Louise. Rounding out the cast are Kira Gaudynski, Jennifer Ledesma, Travis Monroe Neese and Sarah Taylor as Magic Stage Hands. The production team for BEWILDERED includes: Roger Wykes (scenic design), Rachel Sypniewski (costume design), Cat Wilson (lighting design), Sydney Genco (make-up design), Mealah Heidenreich (props design) Becca Holloway (assistant director) and Keith Ryan (wig design). Curtain Times: Thursday, Fridays and Saturdays at 7:30 pm; Sundays at 3 pm. Please note: there will not be a performance on Sunday, October 15 due to Handbag’s Annual Benefit. 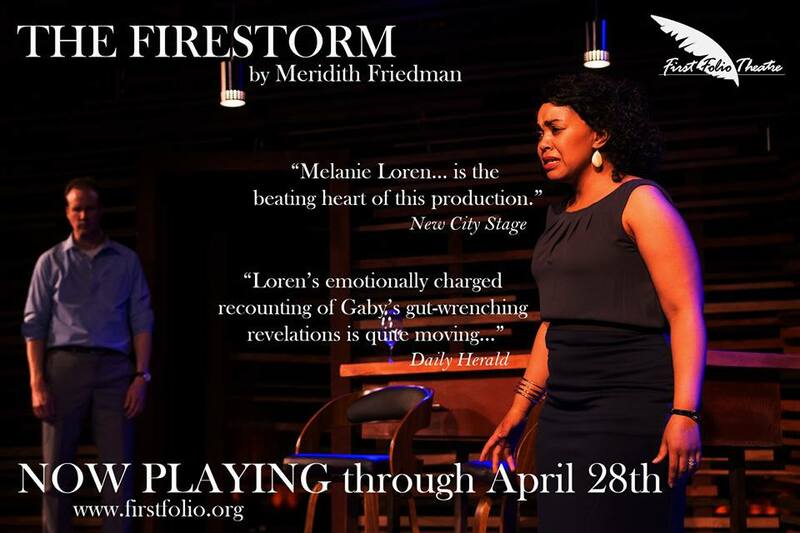 Tickets: Previews $22 in advance ($25 at door). Regular run $34 in advance ($39 at door). Ron Weaver (Book, Music and Lyrics) moved to Chicago 18 years ago as an Equity Stage Manager at The Writers Theatre in Glencoe. A long-time fan of Hell in a Handbag Productions, he is currently working as box office manager at the North Shore Center for the Performing Arts in Skokie, and on numerous other theatrical projects. Ron holds an MFA in Theatre Technology and Management from the University of Illinois at Urbana/Champaign. This is his first play to be produced. Aaron Benham (Music and Lyrics) First time in the bag! Chicago credits: Side Show, Scottsboro Boys, Putting it Together (Porchlight); Xanadu (ATC); The Wild Party (Jeff Award), Carrie (Bailiwick Chicago); Always Patsy Cline, A Tribute to the Andrews Sisters (Jeff Award) (Theo-Ubique); also work with About Face, Chicago Opera Theater, Montana Shakespeare, Second City, Writers. BFA, Emerson College. Brigitte Ditmars (Director/Choreographer) is a proud Handbag Alumni having performed in several Handbag productions including the original Poseidon! An Upside-Down Musical, multiple Rudolph the Red-Hosed Reindeers and originated the role of Mary Anderson in the 2006 production of Caged Dames. She provided choreography for countless other Handbag productions including multiple incarnations of Rudolph the Red-Hosed Reindeer, the original Lady X and the 2010 remount of Poseidon! An Upside-Down Musical, for which she received a Joseph Jefferson Award Nomination. 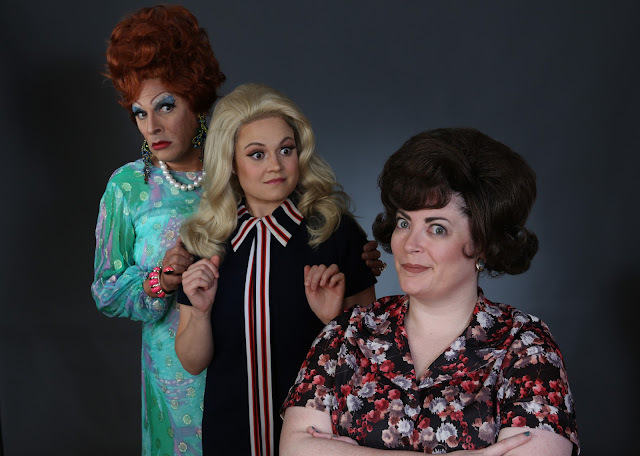 Previous directing credits include Rock of Ages (Timber Lake Playhouse); Maybe Baby, It's You and Nunsense (Fox Valley Repertory); Model 736 (Collaboraction). She has received two Joseph Jefferson Awards for Achievement in Choreography for Reefer Madness (Circle Theatre) and Pinafore! (Bailiwick Repertory), as well as three additional nominations. 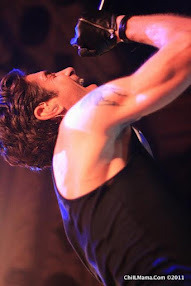 Notable choreography credits include Peter and the Starcatcher (Metropolis Performing Arts Center); Xanadu (American Theatre Company); The Producers (Mercury Theatre); American Idiot (Northwestern University); Mr. Burns: A Post-Electric Play (Theater Wit); Hey! Dancin'! Hey! Musical! 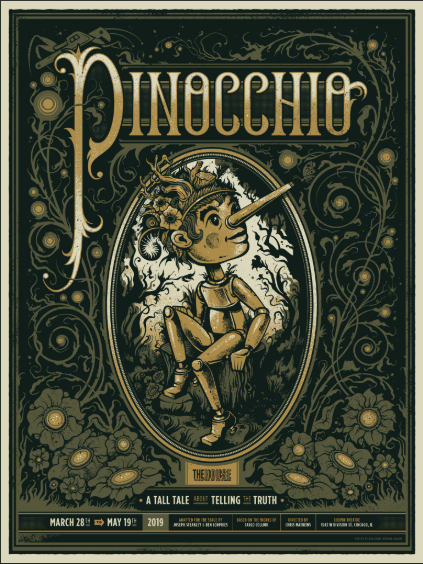 (Factory Theatre); Cinderella (Emerald City Children’s Theatre); Forever Plaid (Fox Valley Repertory); Improbable Frequency (Strawdog Theatre).